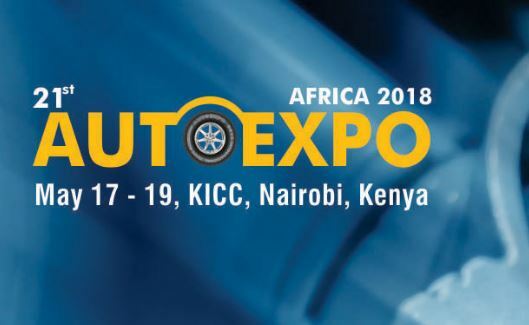 Taking place at the Kenyatta International Convention Centre in Nairobi, Kenya, this event is the leading trade exhibition for automobile, truck and bus parts, equipment, components, accessories, tools, and services. Please feel free to drop by the stand and discuss how the TRP range may fit your business. Ben Newbery, our Export Specialist will be attending the Auto Expo from the 17 – 19 May. He’ll be on stand number 187.